Limited double 180gm vinyl LP pressing. 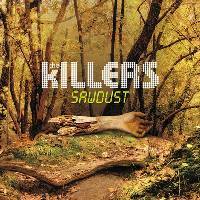 Sawdust is a compilation album by alt-rock band The Killers, released on November 9, 2007 by Island Records. The album consists of singles, B-sides, rarities, covers, and remixes recorded between 2002 and 2007. Sawdust was inspired by b-sides collections such as Oasis' The Masterplan, Smashing Pumpkins' Pisces Iscariot and Nirvana's Incesticide. Sawdust debuted at #12 on the US Billboard 200, selling 82, 000 copies in it's first week. The album was certified platinum by the British Phonographic Industry (BPI) on April 4, 2008, and had sold 459, 500 copies in the United Kingdom by September 2012. 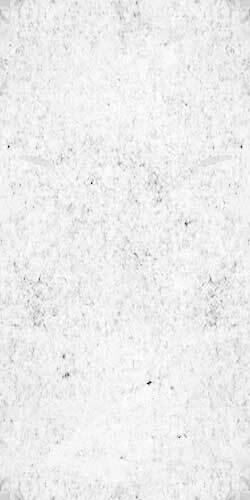 It was also certified platinum by the Irish Recorded Music Association (IRMA) for sales of 15, 000 copies.